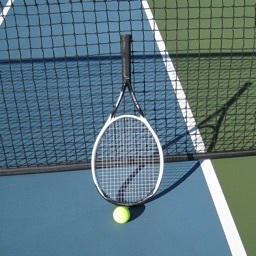 How's the match going?!! 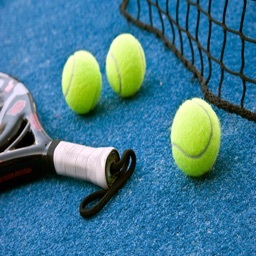 sounds familiar?, for sure it does and most probably you have heard this several time while playing a tennis match. 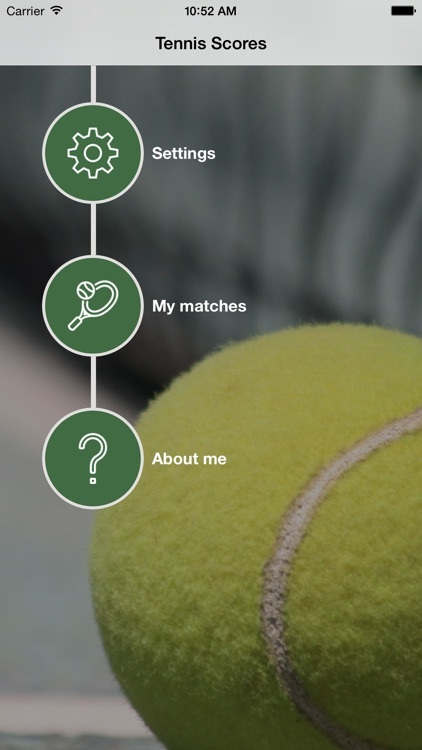 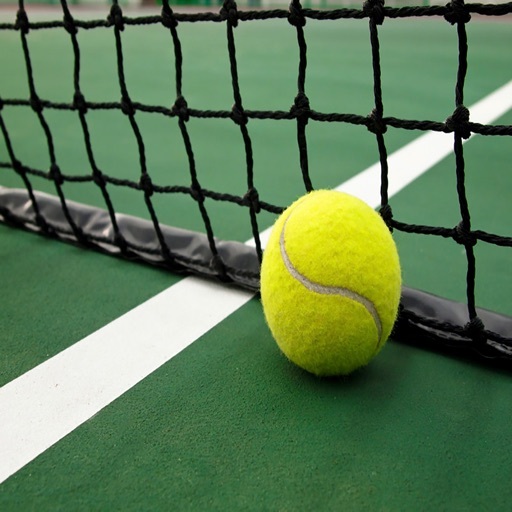 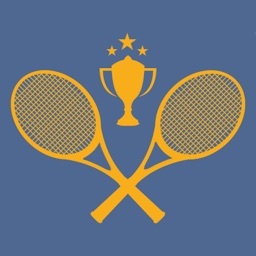 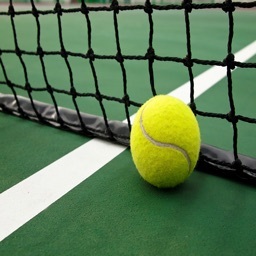 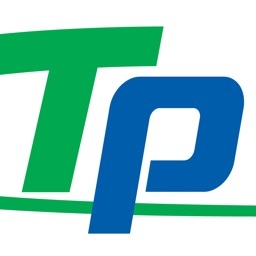 With Tennis scores the days of remembering of your points is a thing of the past, that's because in a very simple way this app will allow you to keep track of your points in real-time. 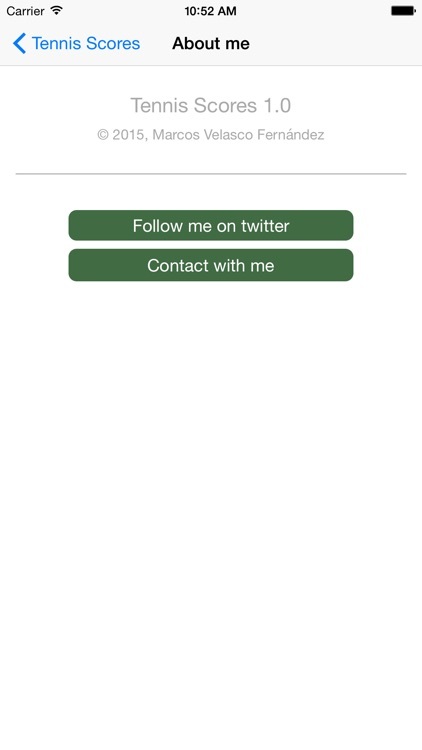 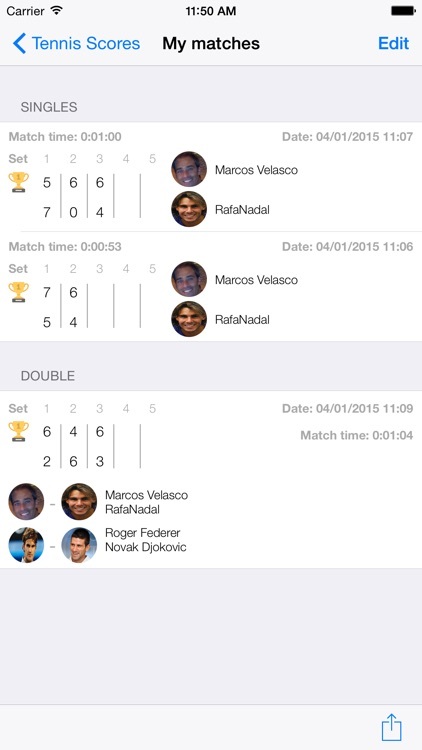 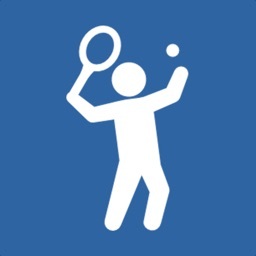 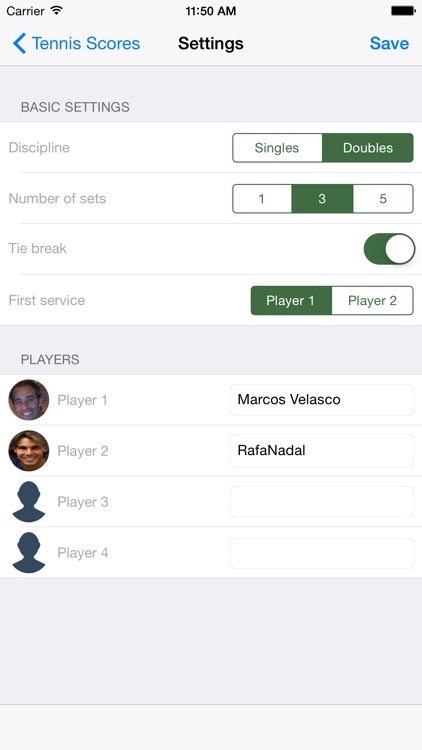 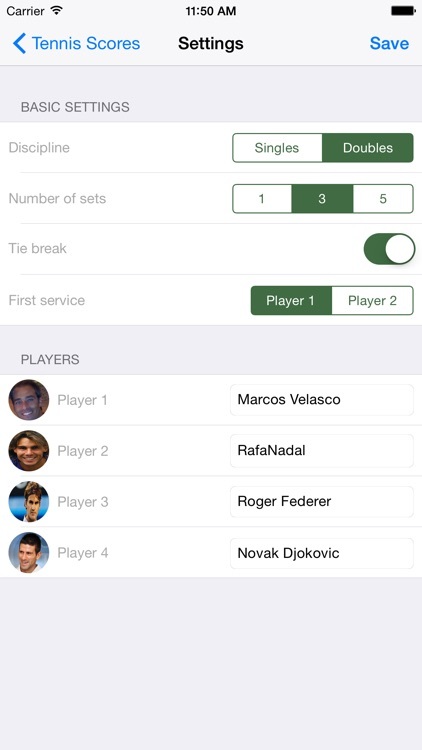 The app will has the option to select the matches which best fits you at all time, allowing you in real-time to keep track of all the matches and sets in the best possible way.